(JEFFERSON CITY, MO.) 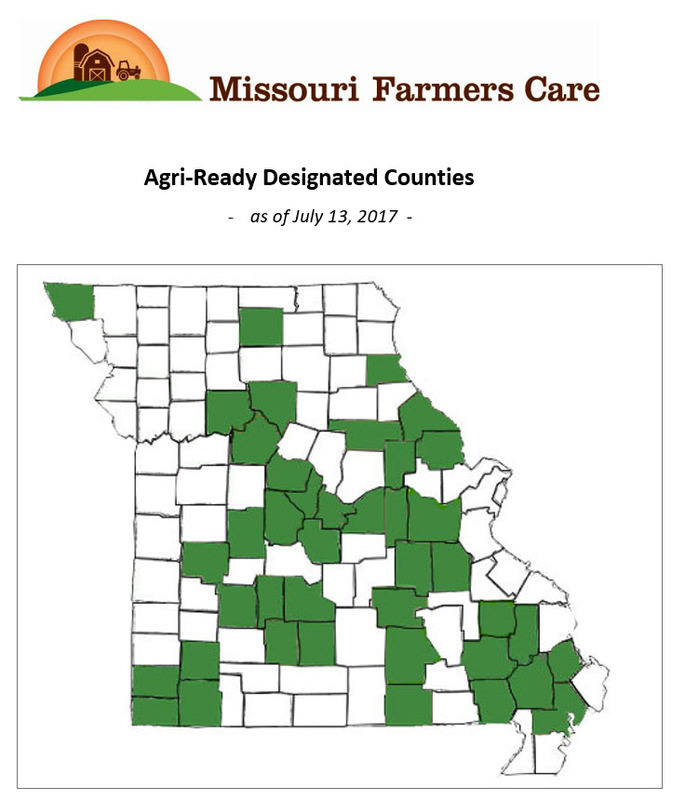 – Displaying strong support for agriculture, New Madrid County has applied for and attained Agri-Ready County Designation by Missouri Farmers Care (MFC), a coalition of 36 leading Missouri agricultural groups. This designation identifies counties that create an environment conducive to agricultural opportunity and growth which are willing to partner in actively supporting Missouri’s largest industry. 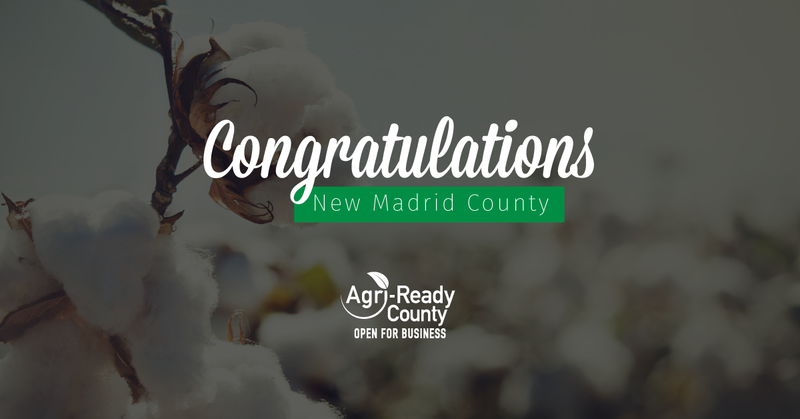 “New Madrid County is proud to be designated as an Agri-Ready County, and we look forward to participating in the program,” mentioned Associate Commissioner Bobby Aycock, Jr. shortly after signing the application. According to the 2012 USDA Census of Agriculture, New Madrid County farmers and ranchers produced over $217 million in agriculture products, a 54 percent increase over the 2007 census. 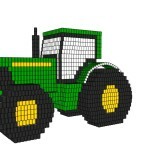 The county’s 317 farm families raise food, fiber and fuel from 344,553 acres of land, with farms averaging 1,087 acres. Through the Agri-Ready Designation, MFC will partner with county leaders, farmers and agribusinesses to advance local agriculture and workforce readiness for agricultural careers. MFC will recruit local 4-H and FFA leaders to implement Agriculture Education on the Move™ in New Madrid County third grade classrooms. This partnership will present lessons on agricultural careers, livestock and crop production through engaging, hands-on activities while providing leadership opportunities for the selected high school participants. The collaboration also encourages producers to verify their farm through the Missouri Department of Agriculture’s voluntary Agricultural Stewardship Assurance Program (ASAP) recognizing stewardship at the farm level. New Madrid County joins Atchison, Audrain, Carroll, Chariton, Cole, Cooper, Dallas, Gasconade, Marion, Pike, Scott and Webster counties in achieving Agri-Ready designation. Counties wishing to apply for Agri-Ready designation must meet program requirements, including no ordinances regulating agriculture more stringent than state law and support of agricultural stewardship, growth and opportunities. After application is received from the county commission, the MFC Agri-Ready Review Committee examines any local ordinances, zoning regulations and statements of support prior to awarding designation. Missouri Farmers Care is a joint effort by Missouri’s farming and agriculture community to stand together for the men and women who provide the food and jobs on which our communities depend. 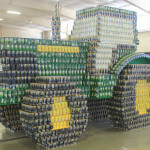 For more information about Missouri Farmers Care and the Agri-Ready County Designation program visit www.mofarmerscare.com or contact Ashley McCarty, Executive Director of Missouri Farmers Care at ashley@mofarmerscare.com.